The Asian Canadian Writers Workshop is proud to be co-present the Vancouver Asian Film Festival (VAFF) opening night feature Man From Reno on Thursday November 6, 7.00pm at the Cineplex Odeon International Village Cinemas. 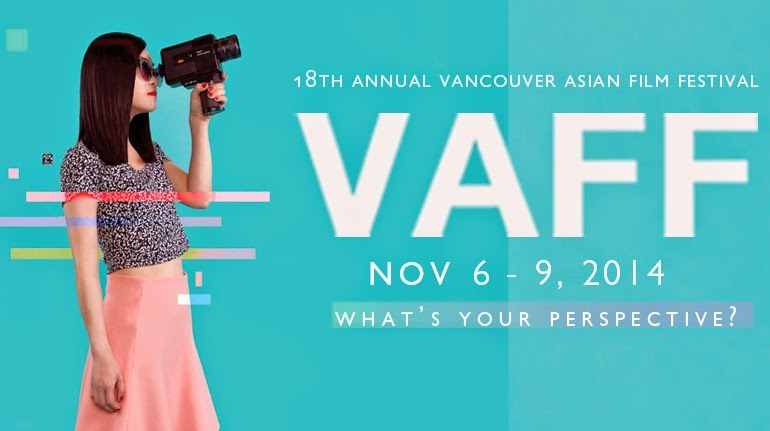 This is the18th Annual Vancouver Asian Film Festival and will take place from November 6 – 9, 2014 at Cineplex Odeon International Village Cinemas, located in Vancouver’s historic Chinatown neighbourhood. VAFF's theme this year is “What’s Your Perspective?” – a question that calls upon our collective past and present, and how we interact with one another in society. Please join ACWW in supporting local Asian Canadian and Asian American films!